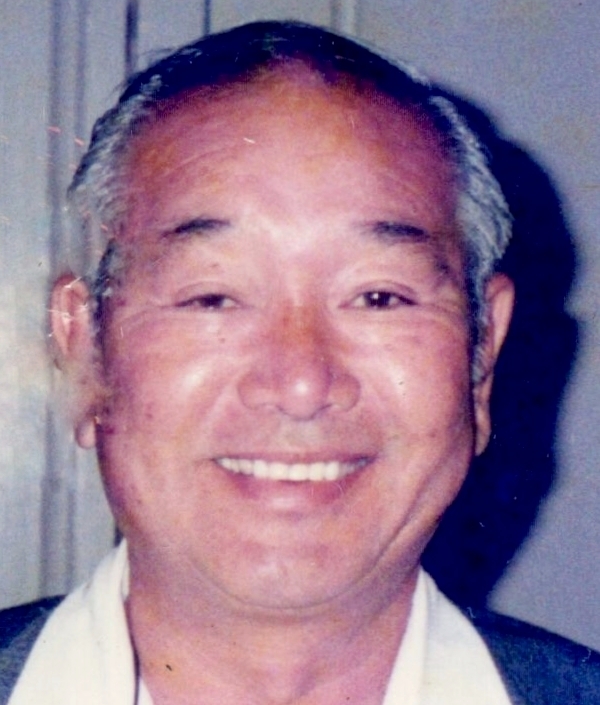 HARRY MITSUO NAKASONE 82, passed away on December 3, 2017. He was a graduate of Leilehua High School & retired from the Air National Guard. He loved Hawaiian music, singing karaoke & going to Las Vegas as much as possible. Harry is survived by his wife, Joyce; daughters, Natalie (Tucker) Watanabe & Cody (David) Maki; sons, Tracy & Neal; step-son, Daryl (Valeska) Muromoto; grandchildren, Lance, Shaylyne, Tazmyne & Isabella; great-grandchildren, Mika & Cataleya; hanai children, Eddie Del Rosario, Robert (Sharlene) Kupukaa, Gail Duncan & Berta Taggart; brothers, Richard (Taeko) & James (Karen); sisters-in-law, Loretta (Richard) Mori & Betty; Preceded in death by parents, Yeiso & Tsuruko; former wife, Jane; brother, John; granddaughter, Nikki; hanai daughter, Linda Del Rosario. Numerous nieces, nephews, extended family and friends. You are welcome to join us for his services at Mililani Memorial Park - Mauka Chapel on January 8, 2018 at 6:00 pm. ; Visitation at 5:00 pm.. Aloha attire & no flowers, please. The family would like to thank you all for your love, support & prayers.